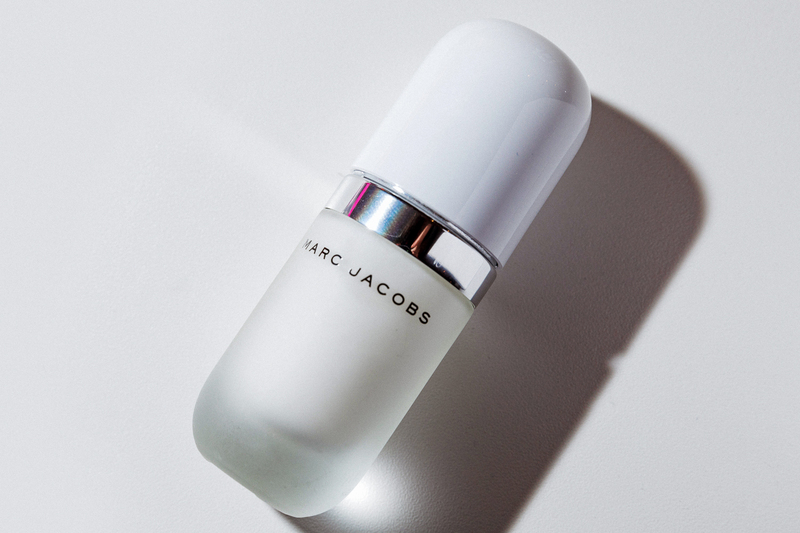 We are living in the Golden Age of primer. You still have to wait 35 hours at the DMV to get a driver's license because nobody has invented an online check-in system, and meanwhile, cosmetic primers have gone from spackling your skin to protecting against UV rays, imparting moisture unto your face, fixing your furniture, and rearing your children. The level of innovation is terrifying and sublime, and we are looking very forward to the first sentient primers in 2018. Fine, it's technically a moisturizer. But the velvety smooth finish is too perfect a canvas for makeup to exclude. It clinks like a real spraypaint can, which is delightful. 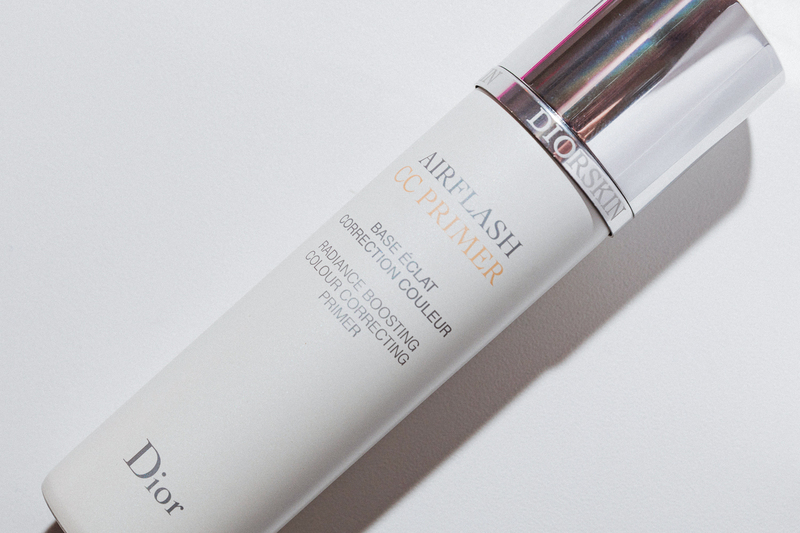 Dior's formula has a little bit of silicone in it, but the application is so light, you'll hardly notice. It's also slightly tinted to color correct. Please keep it away from open flames. Silicone-free, easy to use, with millions of Youtube followers and counting. 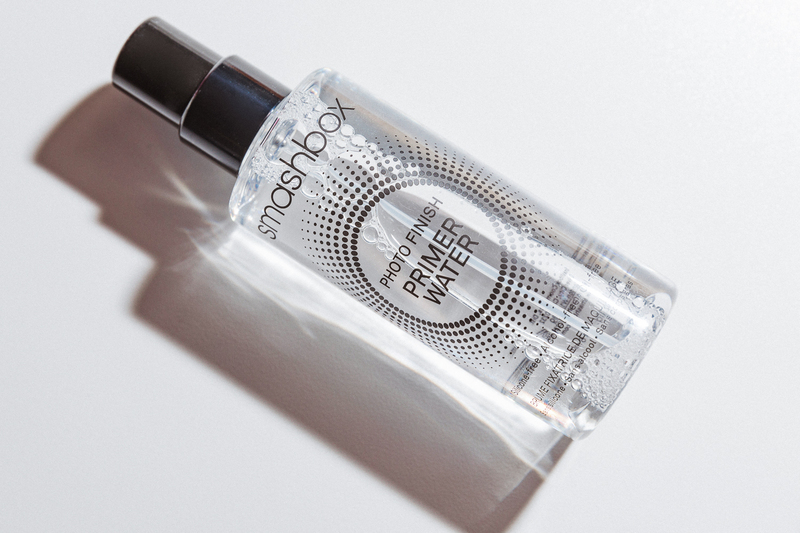 Ever used an oil as a primer? 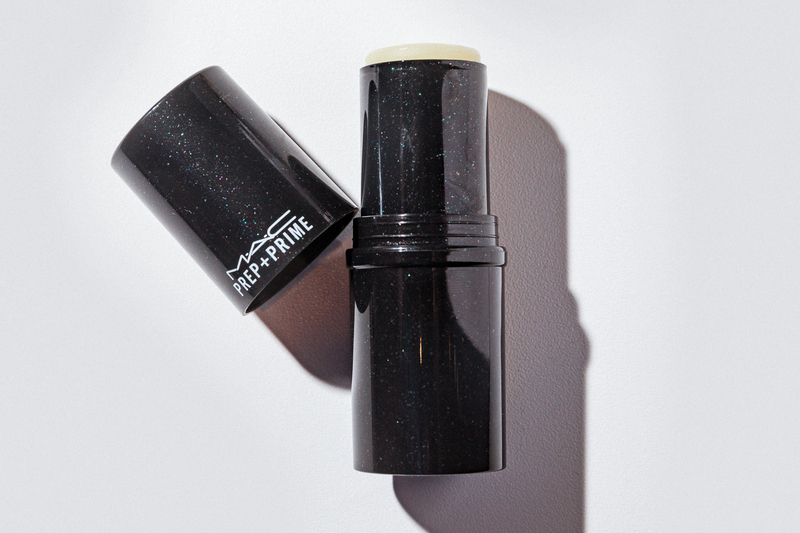 Take any old foundation, layer this underneath, and watch product glide right over. 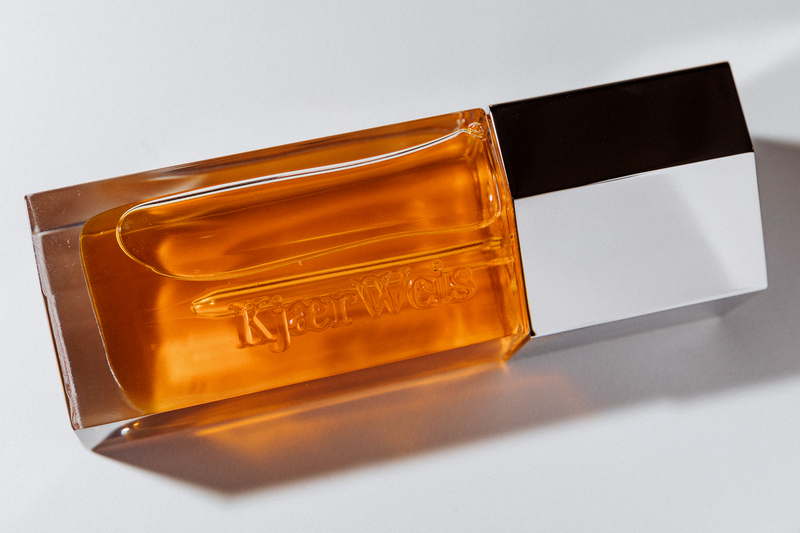 Dewy, seamless application, every time. With five (5!!!) types of coconut oil. Light enough to mix with your foundation for a pinch BB cream. 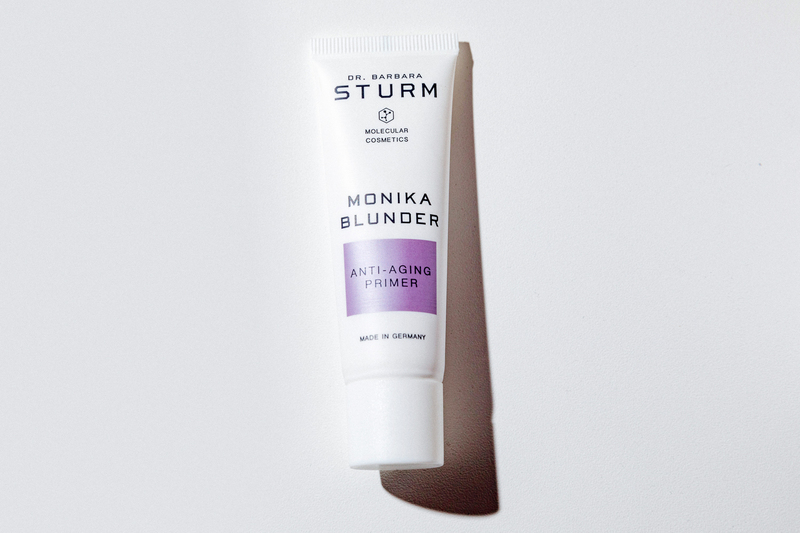 A primer that works two ways: 1) by, you know, priming, and 2) by protecting against free radical damage with an insanely good ingredient line-up built in. 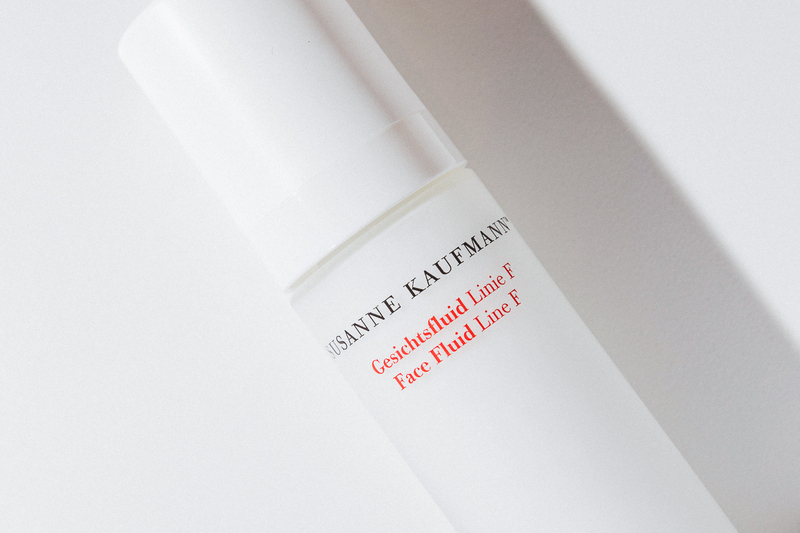 It's silicone-free, too, instead relying on hyaluronic acid to smooth everything out. Every makeup artist's favorite thing. Provides a sturdy base for your evening face and serves as a pinch highlighter, eye gloss, and lip balm. 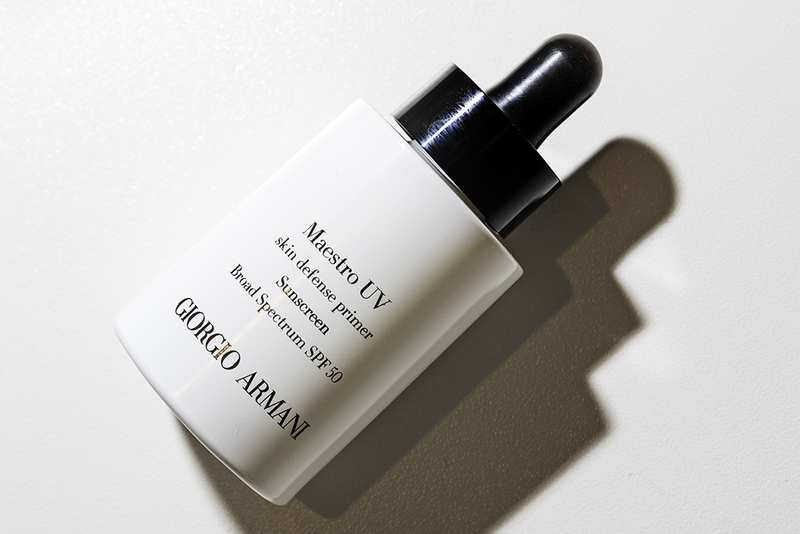 Essential for summer, because it's SPF 50, and it also counteracts oil. 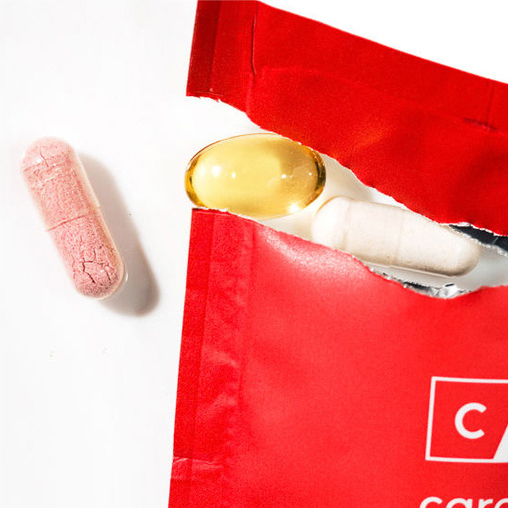 Wow—makes you look good and protects against skin cancer. Is there anything primer can't do? 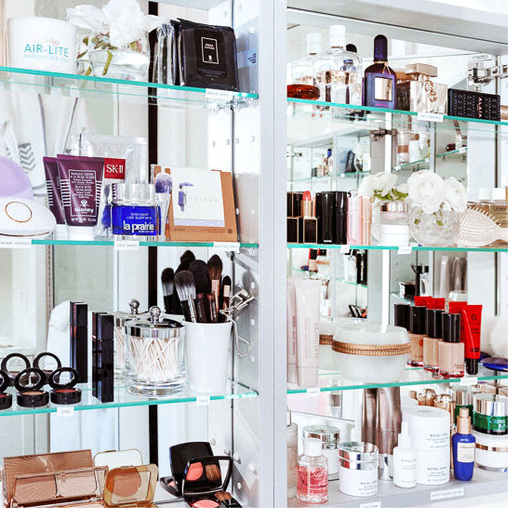 Next up: Peep our favorite foundations (and the brushes that go with them) over here.